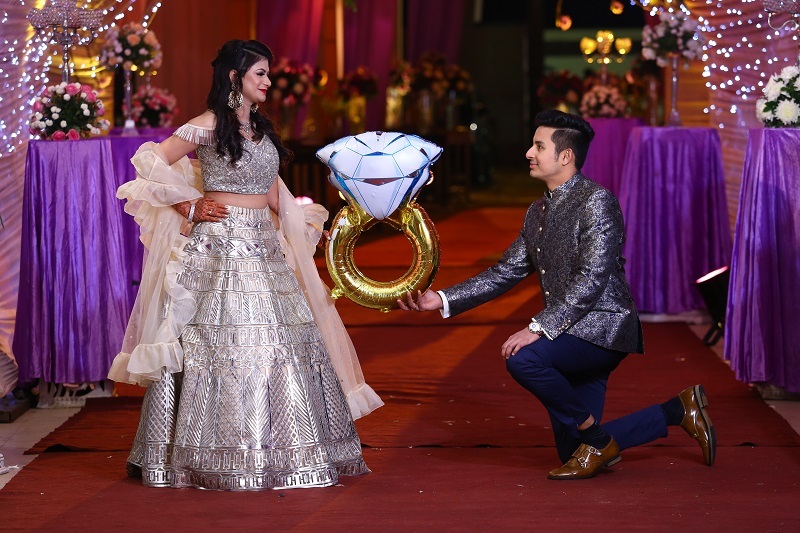 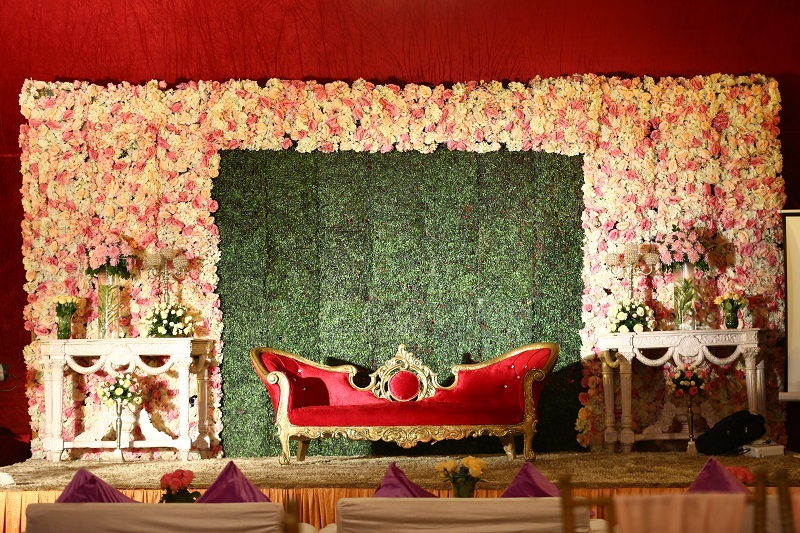 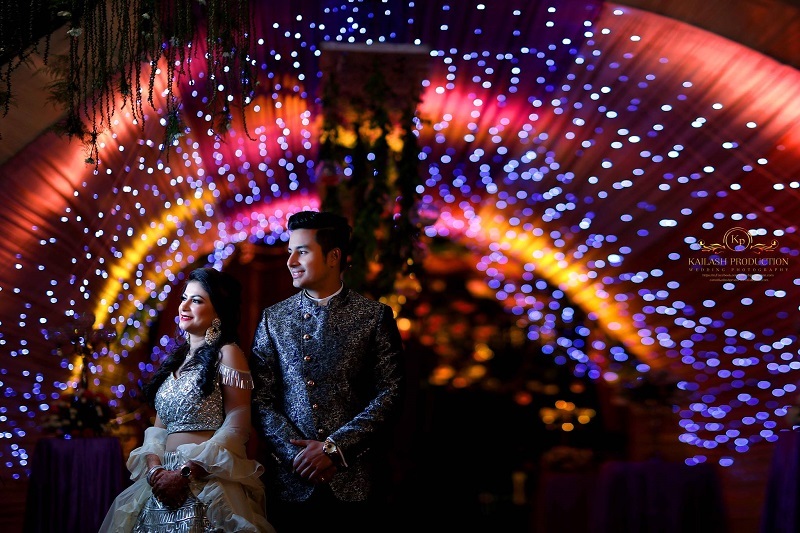 Dr. Priyanka Slathia wanted something unique for her engagement. 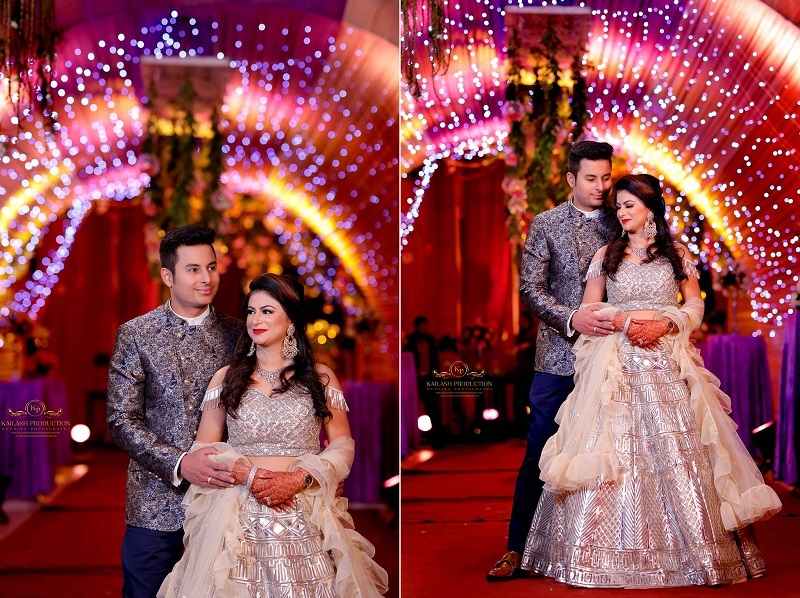 So she and her fiance zeroed in on the heritage hotel, Hari Niwas Resort, Jammu for an adorable engagement shoot. 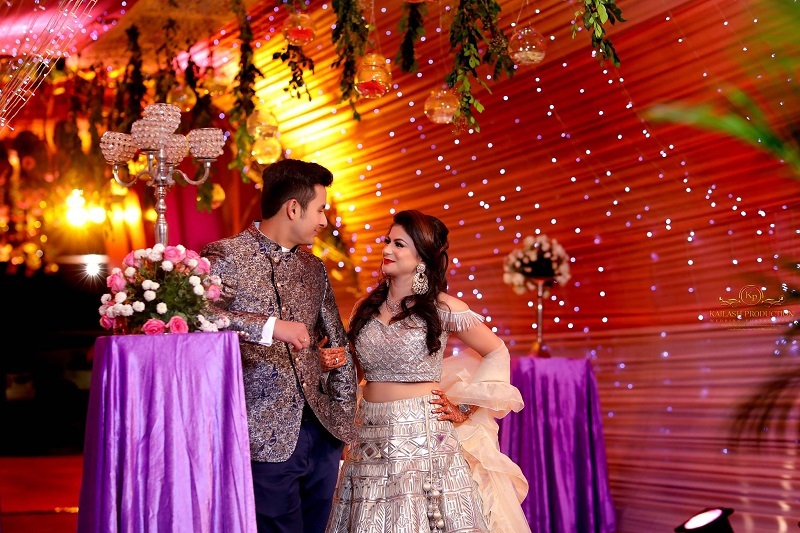 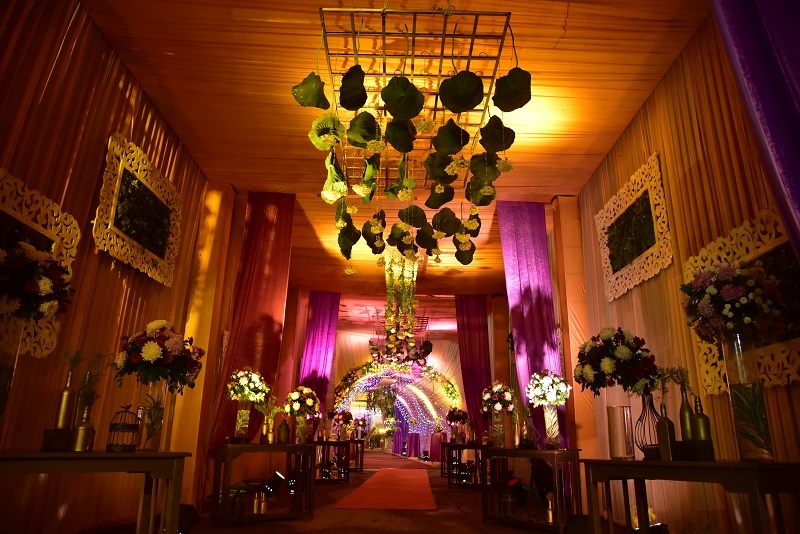 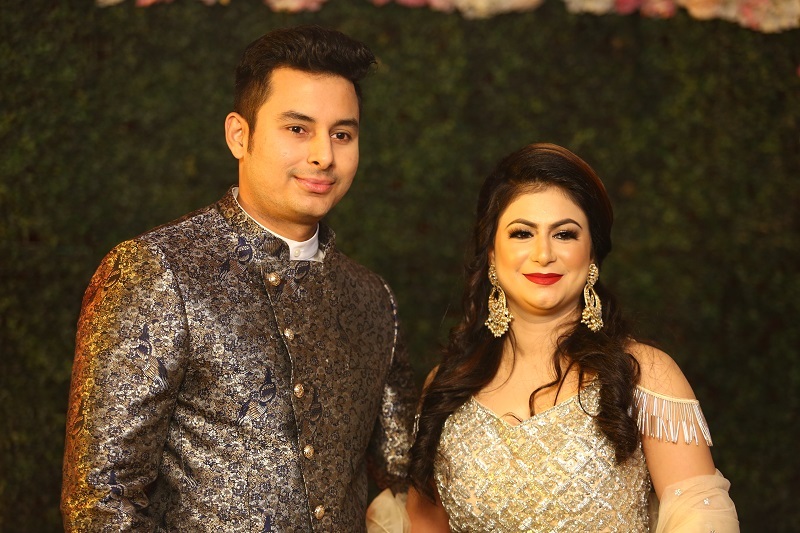 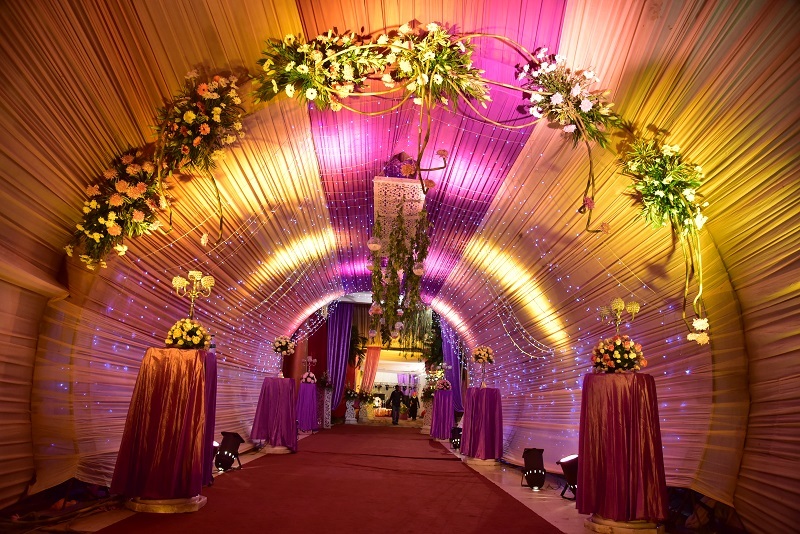 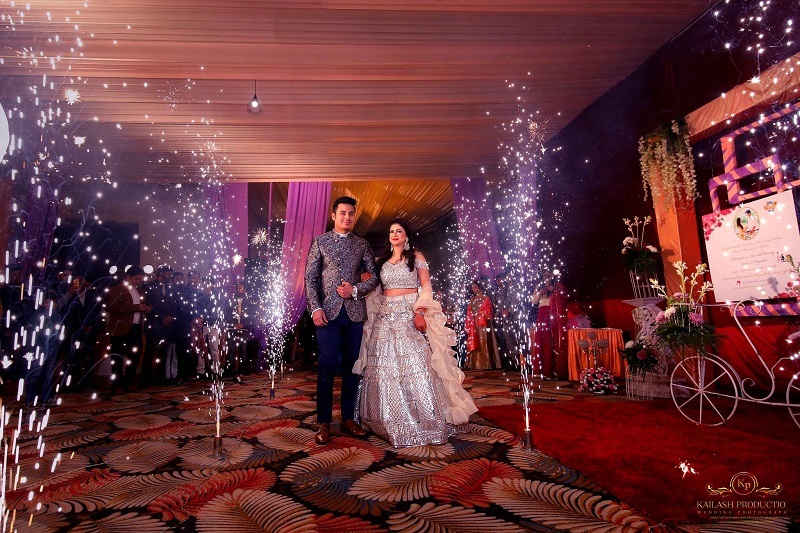 The resort is so beautiful and one can really feel the love in the air from the photos captured so brilliantly by the team from Kailash Productions.